You don’t have to break the bank to secure yourself a new tablet as long as you’re willing to compromise a bit. 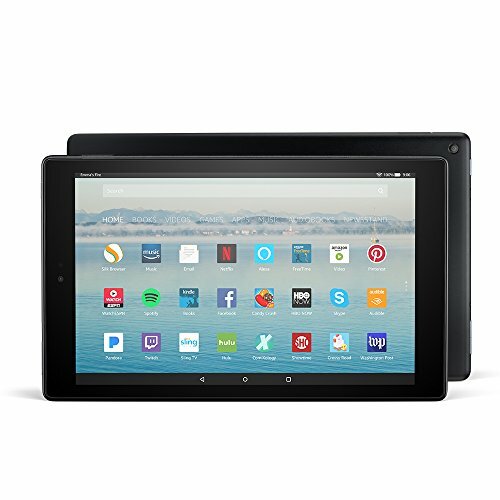 Tablets are much improved in the last couple of years and that means you can snag yourself a serviceable device for less than $200. 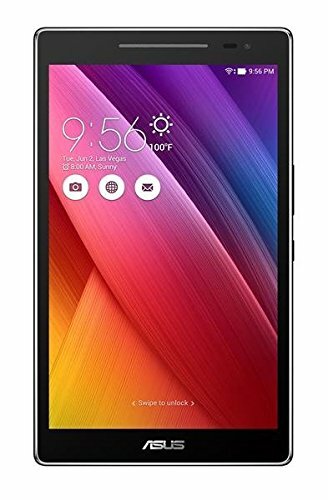 Regardless of whether you’re looking for the budget tablets or just want to have the best one that money can buy we have an option for you. 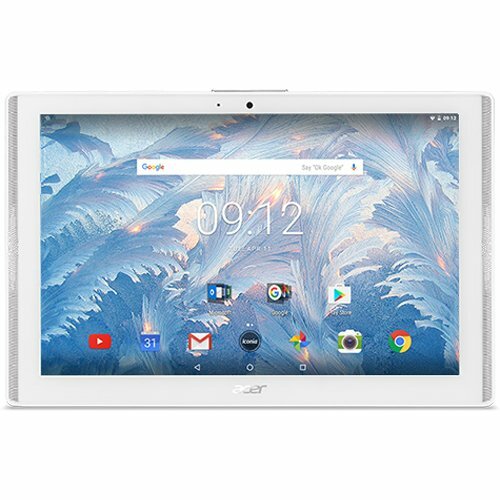 In this article, we’re going to be checking out the top five best tablets under $200 in 2019 that are available in the market today. 2. 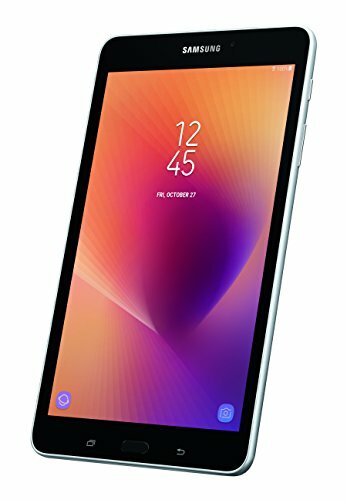 Samsung Galaxy Tab A 8"
1. 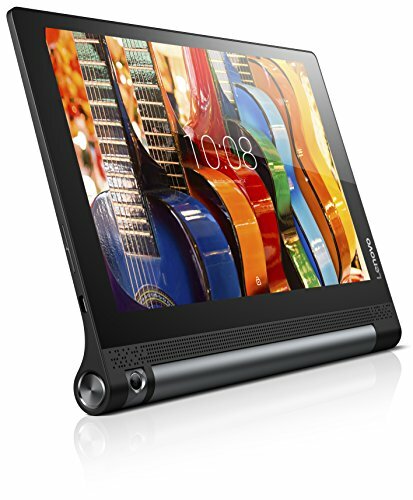 Lenovo YOGA Tab 3 10"